It always creates problems for the mothers to discover new ideas of lunchbox for their kids so that they can bring back the tiffin box empty. 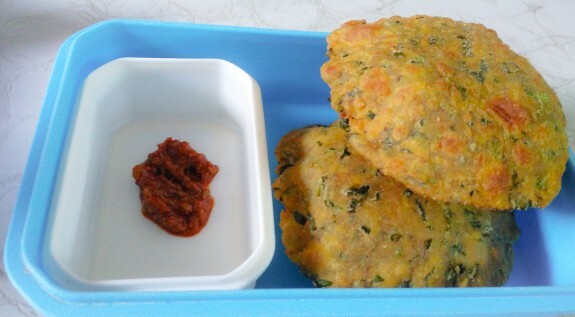 Even the elders also need varieties in their lunch box so that they don’t feel bored with the same dish. Fill their tummies with nutritious foods from our wide range of lunch box recipes which are easy to cook, healthy and also keep your kids happy. 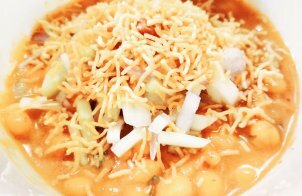 Try this cheesy delicious desi pasta recipe, Easy and quick recipe. 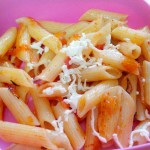 Check out this step by step method of how to make pasta recipe. 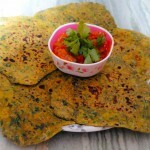 Methi ke parathe is one of the best options for lunch box recipe. As we all know Methi/Fenugreek leaves have many health benefits. Try this delicious recipe today. 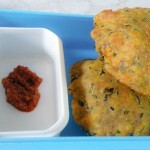 Meethi ki Puri is very popular lunch box recipe for kids and healthy too. 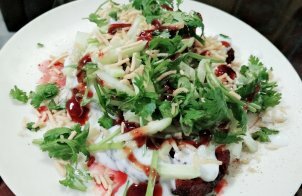 Try this quick, healthy and delicious recipe. Check out step by step methods. Start your day or pack the tiffin box of your kids with the right choice of Oats. 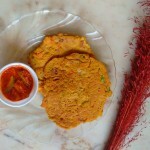 Oats is a very health food and when it comes to Masala or Spicy in the Oats, then it would become delicious too. 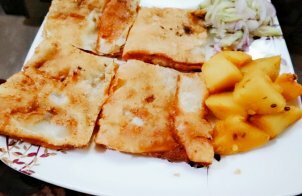 Either in breakfast or in lunch box, this potato carom seeds grilled sandwich gives a delicious taste to an Indian recipe. 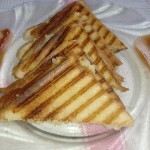 Check the recipe to make this at home.